You are going to Watch Naruto Shippuden Episode 335 English subbed online free episodes with HQ / high quality. Stream Anime Naruto Shippuden Episode 335 Online English sub To Each Their Own Leaf. Kabuto is amused at the fact that Sasuke is now getting along well with his late brother, despite his intent to kill him in the past. 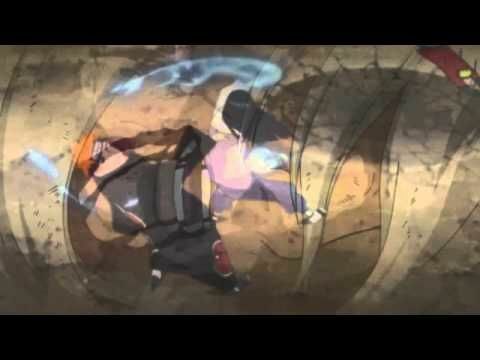 Attempting to manipulate him over to his side by saying both their goals are to destroy the Hidden Leaf, Sasuke remains unconvinced as the young man denied his and Kabuto’s goals are mutual. Recalling his life as a spy working for Konoha, Kabuto notes that he and Itachi are the same — both worked for the village and yet received dishonour in return. Itachi, however, declares that he is still Konoha’s Itachi Uchiha, regardless of its dark side and inconsistencies.